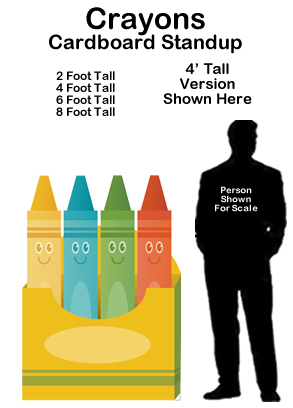 Crayon Box Cardboard Cutout Standup Prop - Dino Rentos Studios, INC. 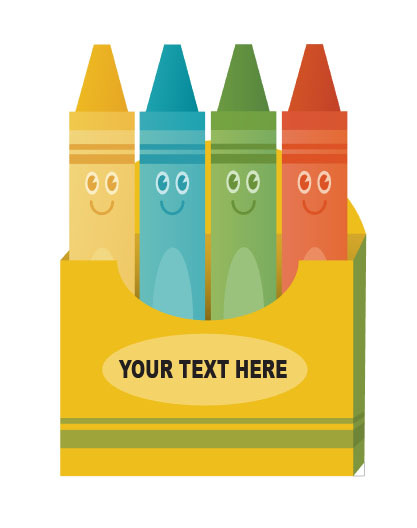 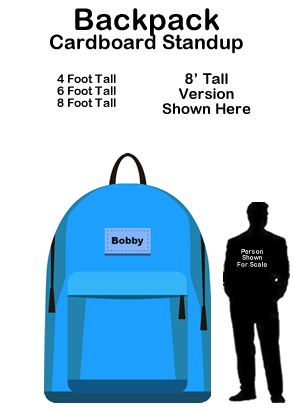 This Crayon Box Cardboard Cutout Standup Prop is great for any Back To School themed display or production! 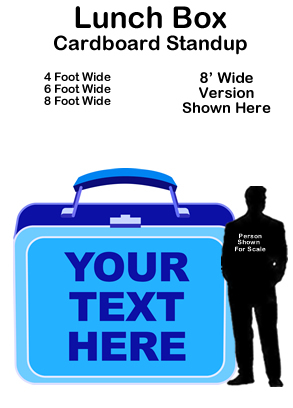 One line of Custom Text included!